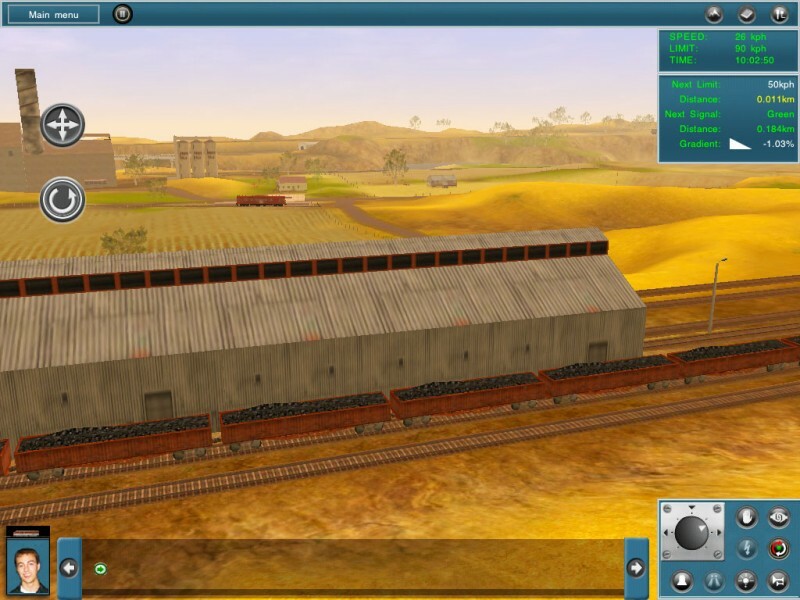 Trainz Simulator for iPad includes everything you need to build and operate your own dream railroad. You can build a fun layout in minutes, faithfully recreate a railroad from days gone by or develop a fully fledged prototypical route; the choice is yours. To celebrate the 10th anniversary of Trainz we have been busy developing Trainz for mobile devices and we are pleased to give each and every iPad user the opportunity to have Trainz at your fingertips. 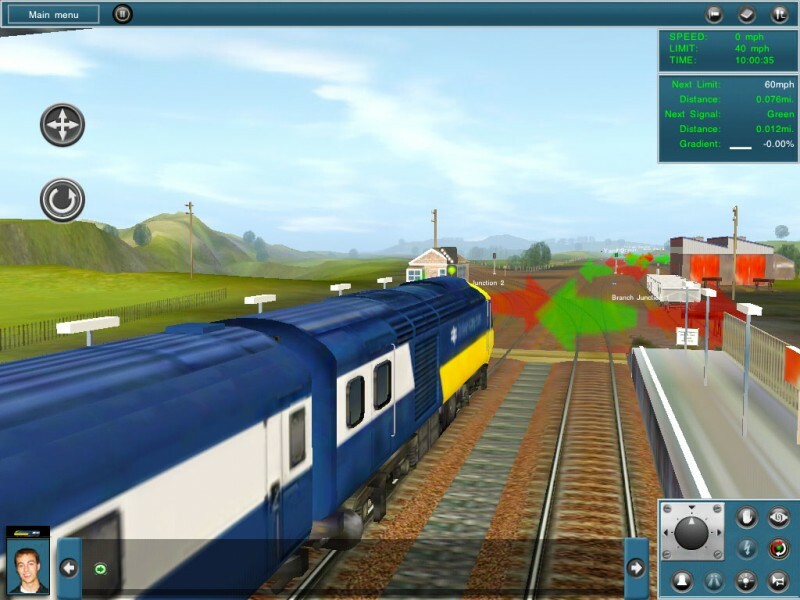 With Trainz custom built input system to get the most out of the iPad’s touch functionality you’ll find driving Trains, laying tracks, creating layouts and completing scheduled tasks a breeze. 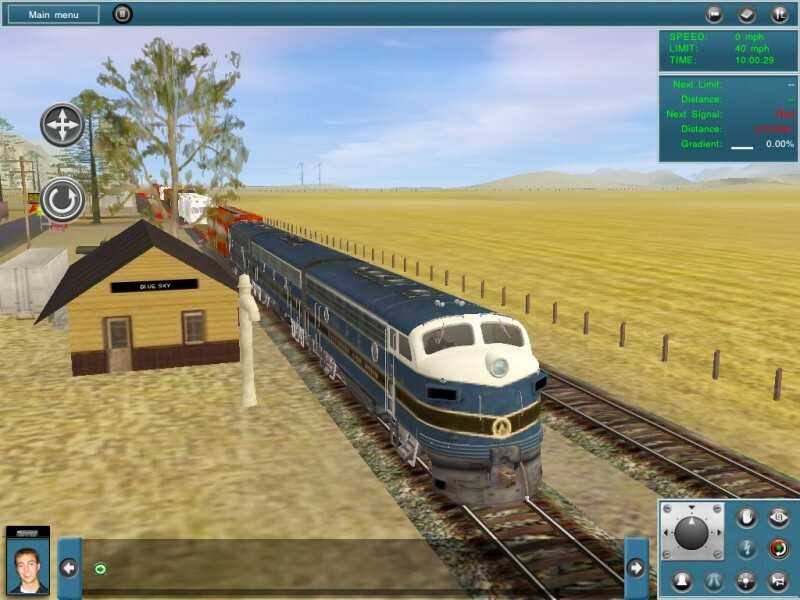 Trainz Simulator (iPad) is packed full of content, routes and sessions to give you the best train experience on any mobile platform. 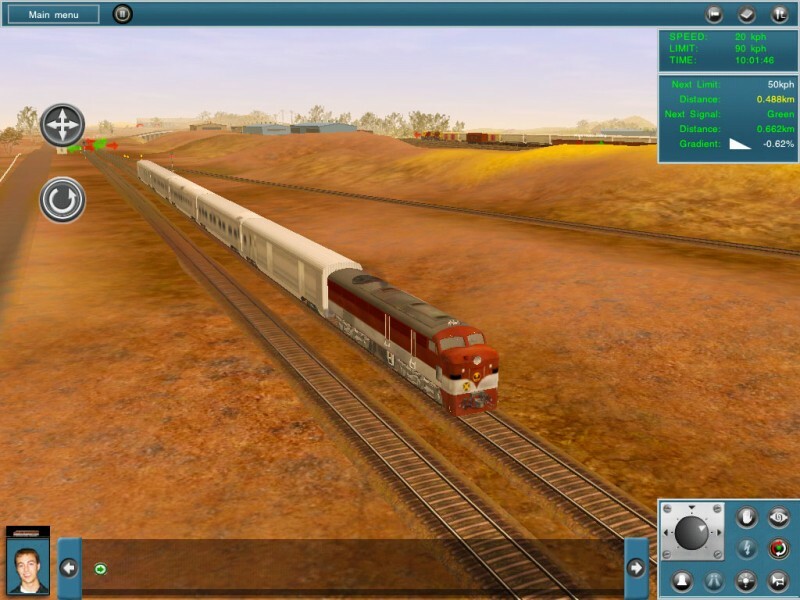 Trainz Simulator is a world first for iPad! 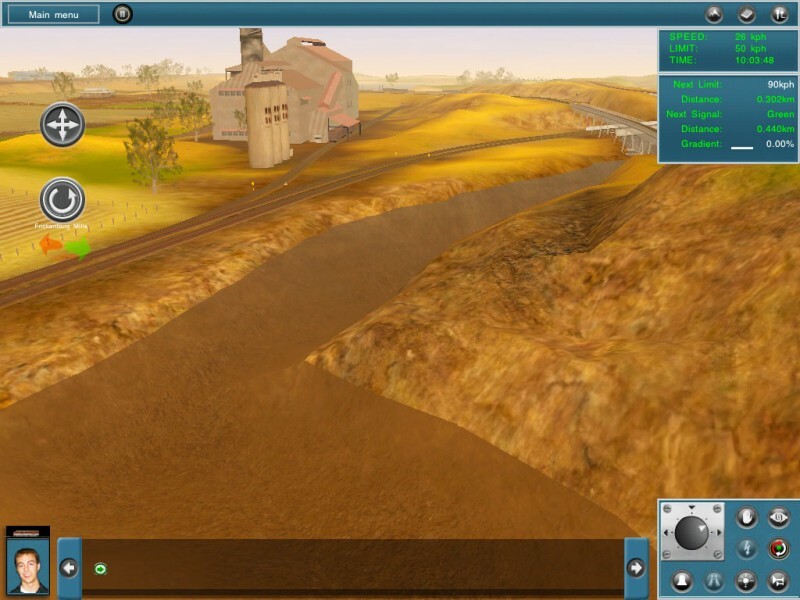 Trainz Simulator for iPad includes everything you need to build and operate your own dream railroad. You can build a fun layout in minutes, faithfully recreate a railroad from days gone by or develop a fully-fledged prototypical route; the choice is yours. Trainz just got a whole lot more accessible.Imagine sitting comfortably on a couch with your kids, passing the iPad back and forth as you feverishly work and design Railroads together. Streamlined touch input for even greater user control. Added new weather conditions, now you can drive through rain and snow! New content menu, allowing you to upload your own routes and download ones by made by your friends! New controls that allow users to set the time of day and weather conditions. Even more advanced lighting options. Weather conditions now react to other environment conditions. Operate a complete working rail line. 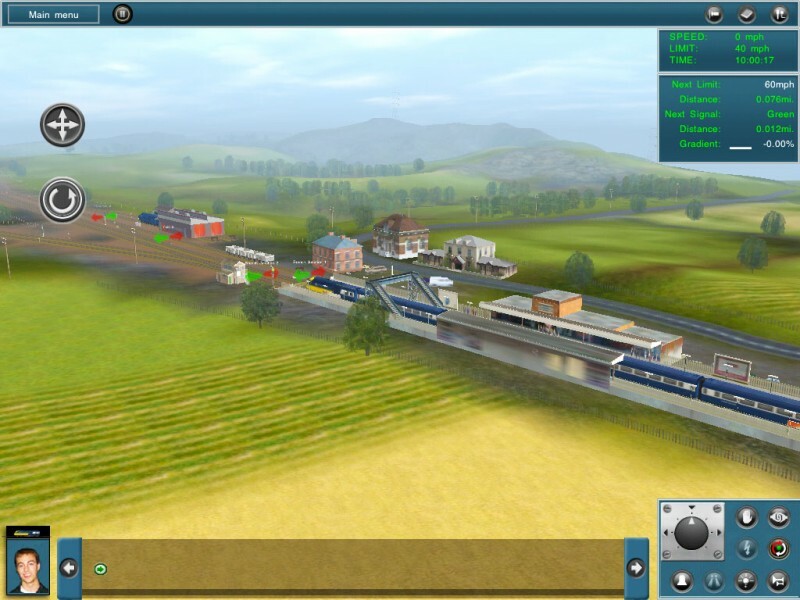 Build and customize your own living railroad using our advanced route creation tool called “Surveyor”. Touch input makes driving Trains, laying tracks, creating layouts and completing scheduled tasks a breeze. 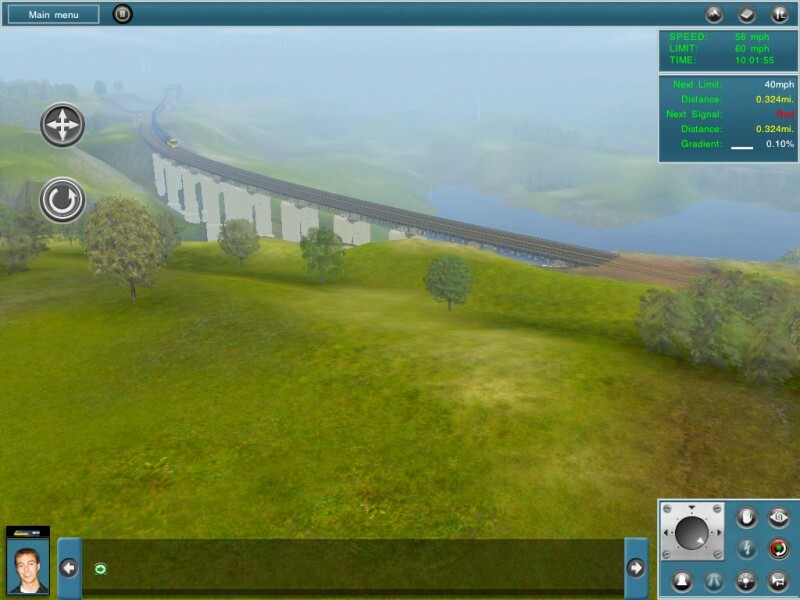 Accessibility take Trainz with you anytime, anywhere.